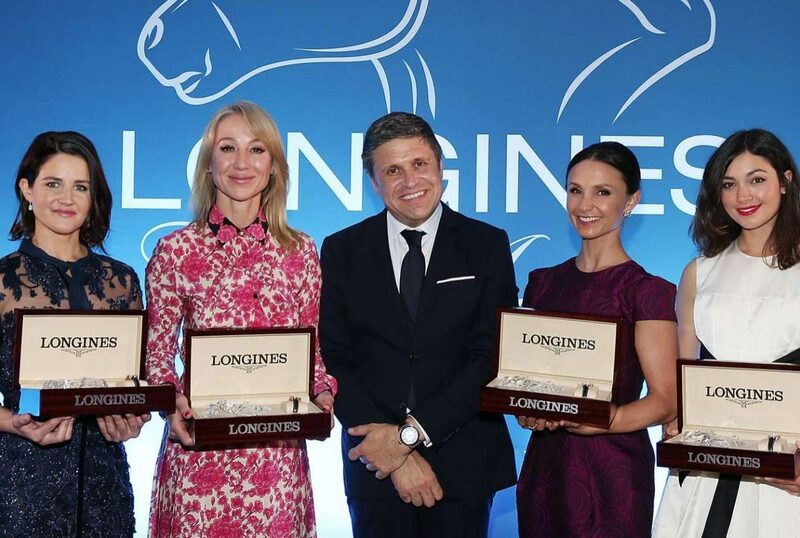 Four exceptional personalities—Reed Kessler, Georgina Bloomberg, Michelle Payne and The Honourable Belinda Stronach, P.C.—were recognized during the Longines Ladies Awards at the gala dinner of the Pan American Conference presented by Longines. The event was held on the eve of the 142nd running of the Preakness Stakes at Pimlico Race Course in Baltimore, and they all received an elegant Longines timepiece from the hands of Juan-Carlos Capelli, Vice President of Longines and Head of International Marketing. 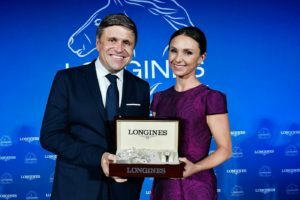 Held for the fifth consecutive year, the Longines Ladies Awards ceremony pays tribute to distinguished women whose careers have shown a positive influence and exceptional commitment to the equine cause. This international acknowledgement of the passion for horses, which is shared by both Longines and the prize winners, is determined by a jury featuring three leaders in the equestrian world: Louis Romanet, Chairman of the International Federation of Horseracing Authorities (IFHA); Ingmar de Vos, President of the International Equestrian Federation (FEI); and Nathalie Bélinguier, former President of the International Federation of Gentleman and Lady Riders (FEGENTRI). Longines’ passion for equestrian sports is a long-standing tradition. A chronograph produced in 1878 with the engraving of a jockey and horse was used to time performances on racecourses in New York three years later. Since then, Longines has been continuously timing performances at some of most famous racecourses and equestrian events in the world. 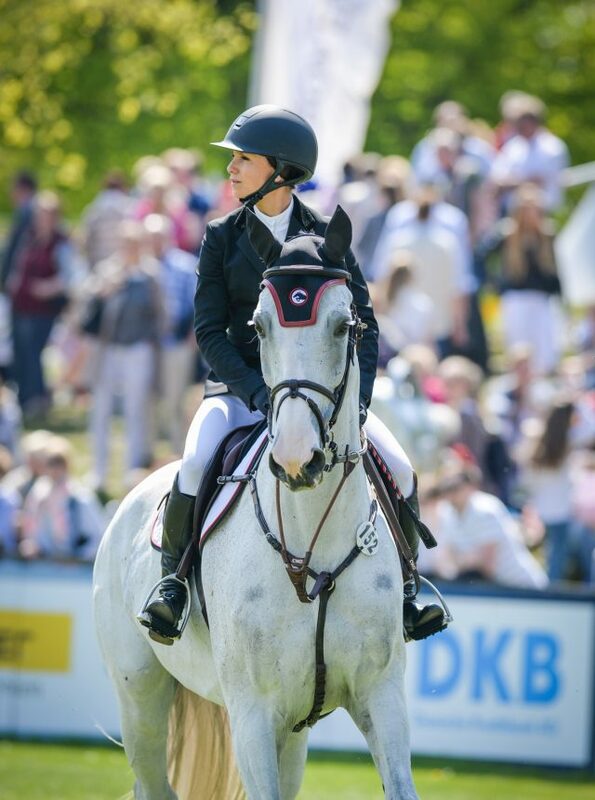 The Swiss watchmaker is proud to be the Official Partner of both the IFHA and the FEI. 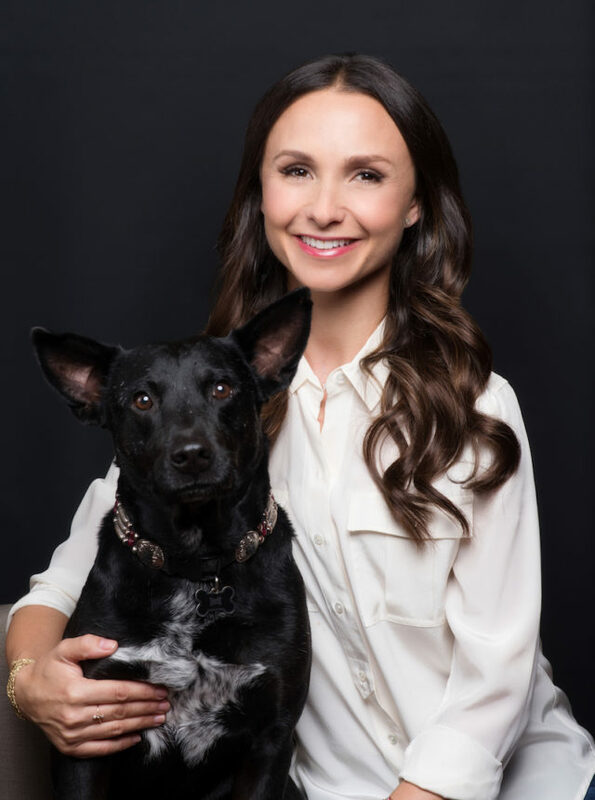 Professional American rider Georgina Bloomberg was also a recipient at the prestigious 2017 Longines Ladies Awards. 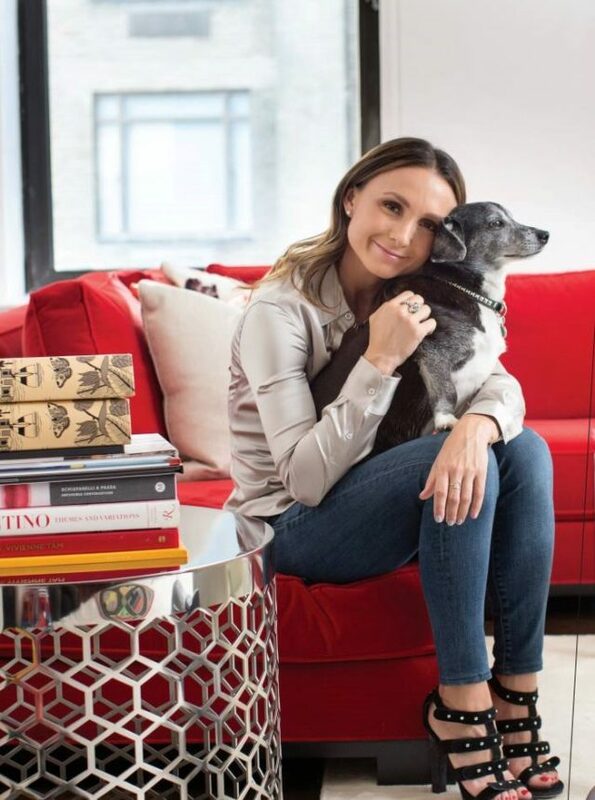 The youngest daughter of former New York City Mayor Michael Bloomberg belongs to these personalities who use their celebrity to help others. 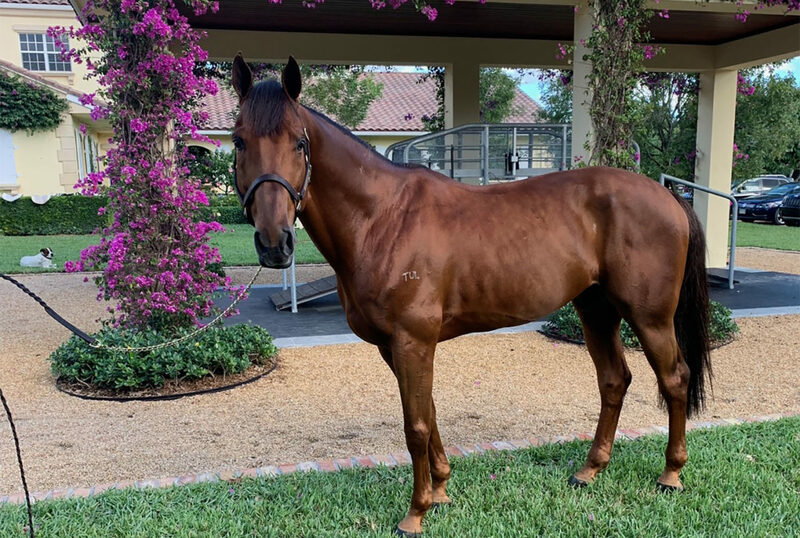 She made her own way in the horse world as an award-winning professional Grand Prix show jumper, author and philanthropist. 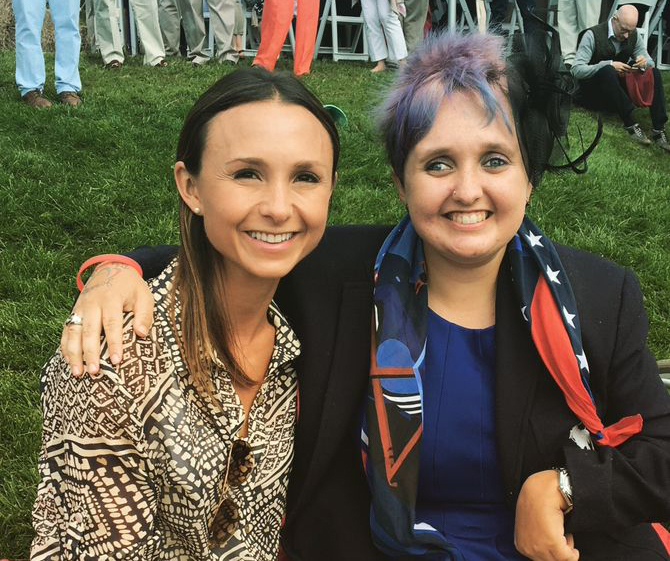 While earning numerous prizes, including gold medals at the North American Young Rider Championships, the Maxine Beard Award and several World Equestrian Festival Challenge Cups, she also got involved in the equestrian world as a humane activist, helping young riders, horse rescue organizations and therapeutic riding facilities. Her tireless commitment to animal welfare organizations and the hours spent at horse training follows in what she once said: “For me, it’s not about never falling – it’s getting up and riding again.” Georgina ardently works with the Humane Society of the United States, she recently joined the board of Animal Aid of the United States, and she served as a board member of the Equestrian Aid Foundation, which provides support to riders, trainers, grooms, farriers and other professionals for medical expenses. In 2006, she founded her own charity, “The Rider’s Closet”, with the purpose of making riding clothes more accessible to those attending therapeutic riding schools. Her strong passion for equestrian sports led her to write a series of four books inspired by riding.